Help kids off to a good start this school year - DONATE SCHOOL SUPPLIES TODAY! 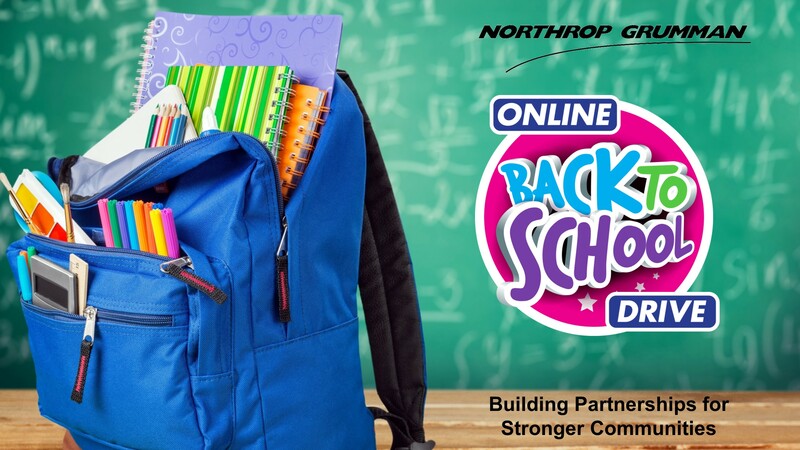 Join Northrop Grumman offices across the country in our annual school supply drive to help as many kids as we can start off the school year right! Donating supplies is easy! Click SHOP below next to the regional school you would like to support and purchase the items you would like to donate. You will be emailed a tax receipt at the time of purchase. At the end of the drive all school supplies ordered online will be shipped directly to our selected school partners. Thank you! 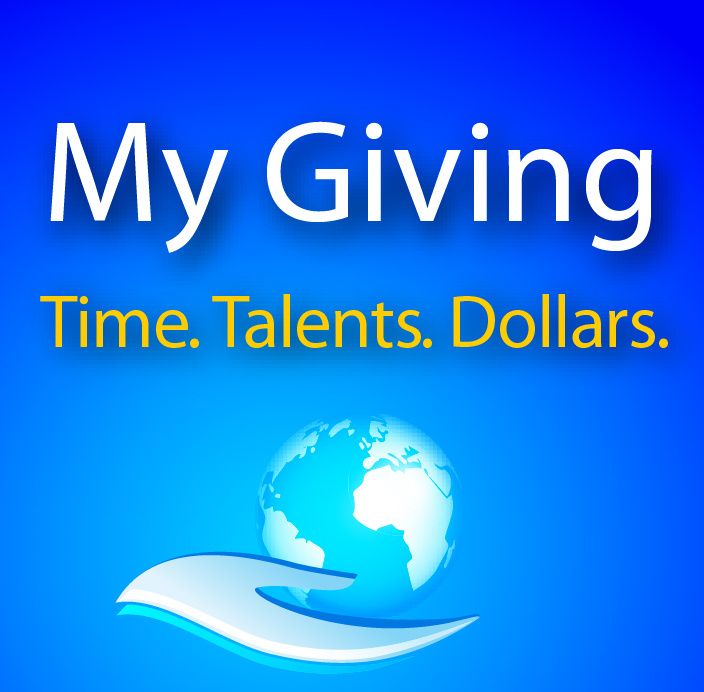 Your contributions will strengthen our community by helping children in need. Raising supplies for children across the U.S.